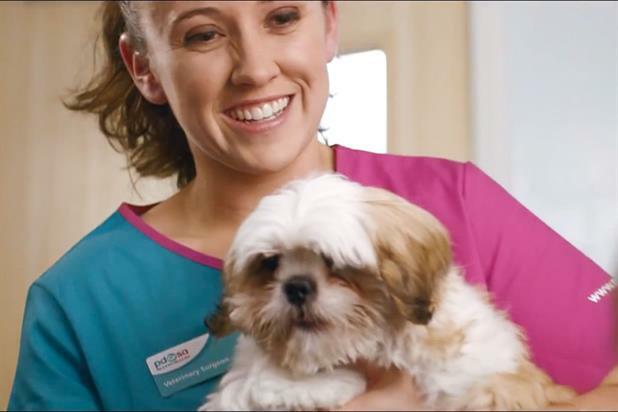 PDSA, the veterinary charity, has appointed VCCP me for its direct account following a competitive pitch. It follows a brand relaunch by PDSA in December last year and the charity said it is now looking to become more "supporter-centric". VCCP me, VCCP’s specialist direct and data agency, will be PDSA’s first retained direct marketing agency. There was no previous incumbent on the account and the pitch was handled by AAR. Adam Park, the head of customer relationship management at PDSA, said: "Further to our brand launch at Christmas and in order to support PDSA’s growth for the future, we now need to develop our direct response strategy. "The need for a strategic partner to help us to fully adopt a truly supporter-led and integrated approach was key for us and I am looking forward to working with VCCP me in order to realise this objective." PDSA had previously worked with Watson Phillip Norman on a project-by-project basis. The Gate London created a campaign for the charity called "you’re the reason", which launched in December 2014 and centred on the bond between a family and its pet. The spot was written and art directed by Alistair Ross and directed by Alan Friel through 76. PDSA was founded in 1917 and has 51 pet hospitals across the UK. It promotes responsible pet ownership and provides free veterinary care to sick and injured pets. Sophie Maunder Allan, the chief executive of VCCP me, said: "We are utterly delighted to be working with such a fantastic organisation and excited about their attitude to using their data creatively. "They bought an exciting creative strategy which will help them to stand out as a fresh and progressively thinking charity."